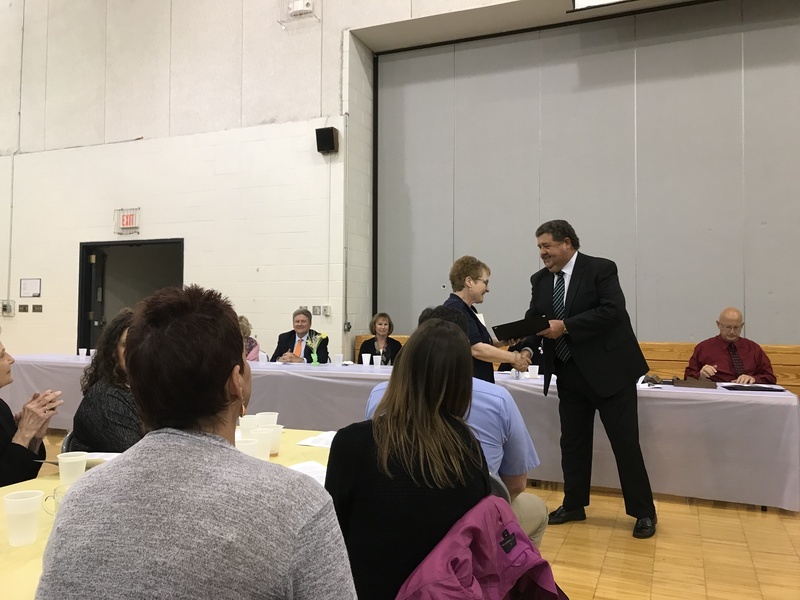 Each year the Vermilion County Regional Office of Education recognizes individuals throughout the county who have made positive contributions to public education. Westville School District would like to congratulate the recipients for Westville School district selected this year for this prestigious distinction. 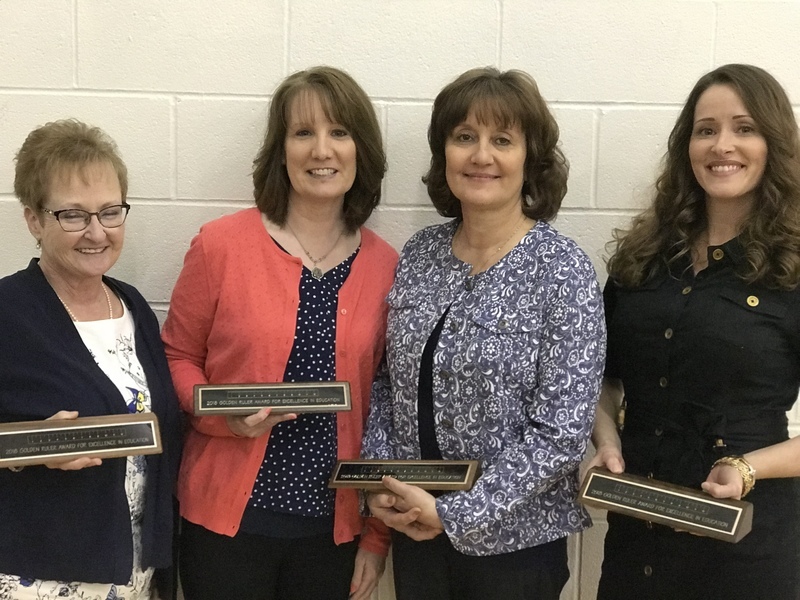 The 2018 Golden Ruler recipients for Westville School District include: Mrs. Julie Balgeman, Mrs. Christina Cravens, Mrs. Laurie Oreskovich, and Mrs. Angie Sinkes. Each honoree has a biographical summary included below. 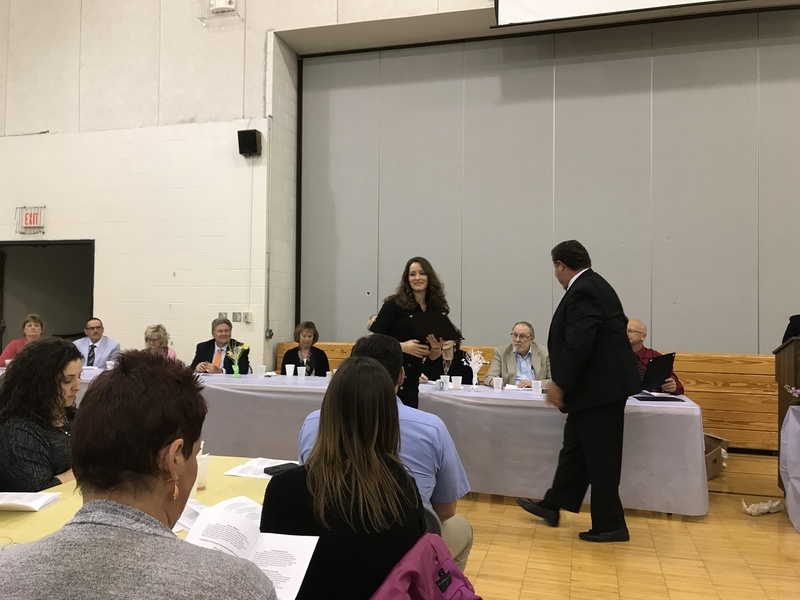 This public recognition is an outstanding tribute to their service to the Westville School Community. Congratulations!! Wearing many hats is an appropriate saying when you are referring to Julie, our media center specialist. Depending on the day and depending on the time, she can be seen supporting the school in many ways. Julie organizes, updates, and maintains the media center to meet the needs of our students. 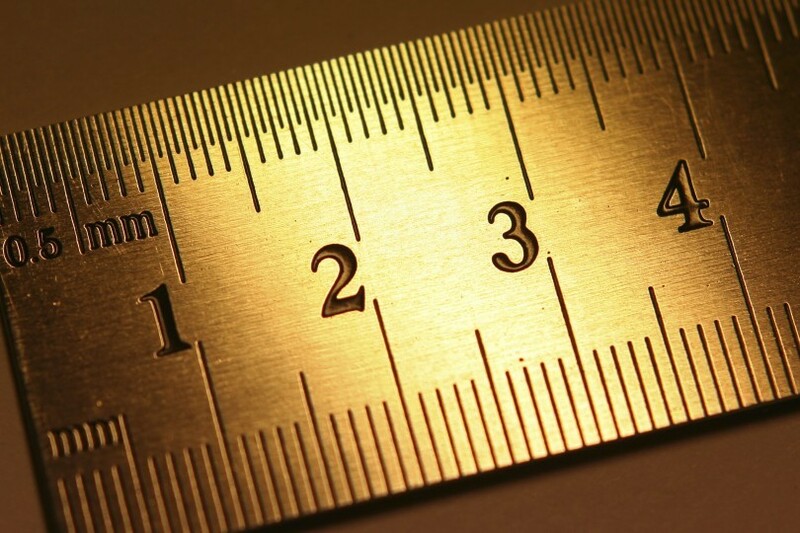 She helps teachers integrate media and technology into their classrooms. She also provides instruction on media literacy and technology. Most recently Mrs. Balgeman has volunteered to serve on the district Wellness Committee. Her organization and effort helped make possible the district’s first ever wellness fair. Her enthusiasm, her innovativeness, and her genuine concern for our students and their education are exemplary. Mrs. Cravens has been in Westville for ten years with the last three at Westville Junior High School as an 8th grade Language Arts teacher. Mrs. Cravens is an outstanding teacher that gets her students excited and interested in learning through her enthusiasm and passion for writing, reading, and her true interest in students. She has been the sponsor of the school newspaper for three years and has transitioned it into a contemporary version, widely popular at the school called, Wildcat Life. She is an outstanding leader for our students and makes Westville Junior High School a better place. Mrs. Laurie Oreskovich is a 35-year veteran special education teacher. 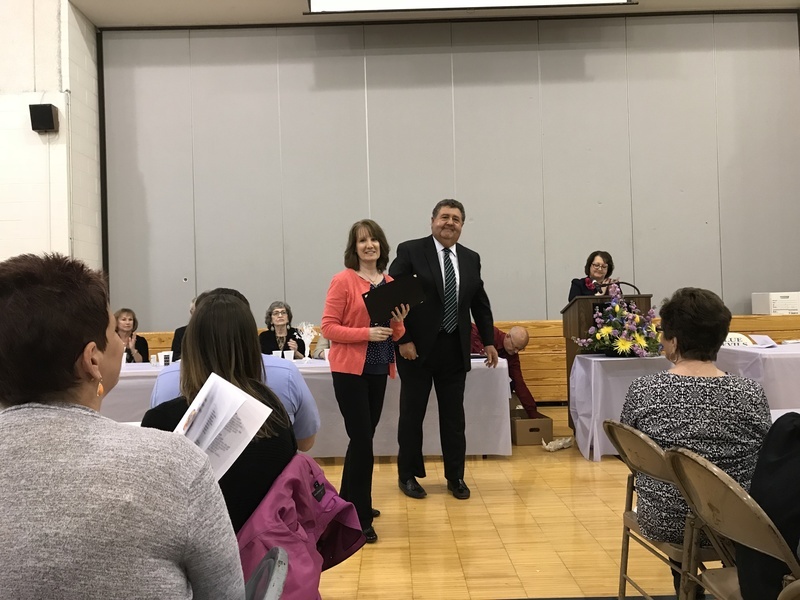 Though Mrs. Oreskovich has held many positions within the Westville School District, one thing has remained constant – her dedication to excellence in education for the benefit of her students. Mrs. Oreskovich is a fun-loving, energetic, devoted teacher who works tirelessly to ensure her students are given every opportunity for success! 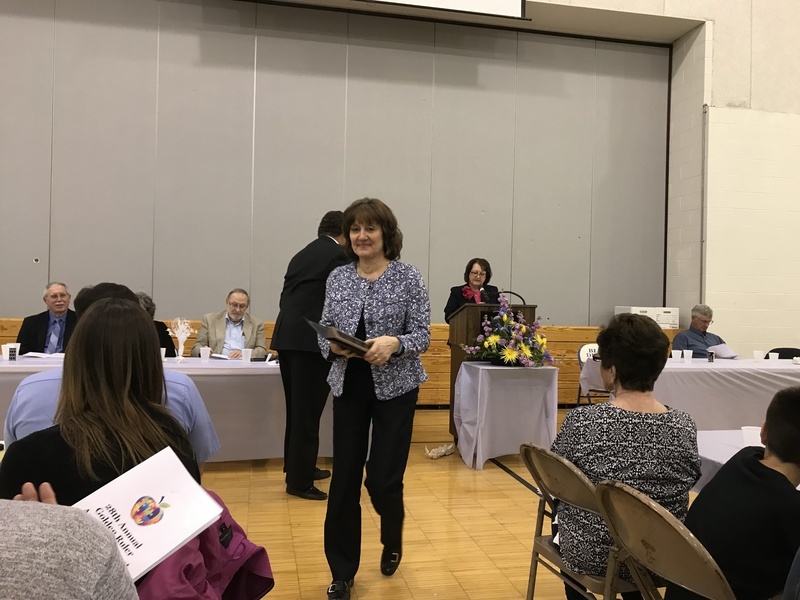 Besides her countless hours in the classroom, Mrs. Oreskovich has served on many committees across the district. Her passion to educate young minds and make our district great is deeply appreciated! Angie has been a valued member of the Westville High School team for the past twenty years. She does an excellent job as a classroom aide for physical education. She has an amazing rapport with the students. She is always willing to help other staff members when the need arises. She volunteers her time to assist in the media center after school, to chaperone on the senior trip, and to help with graduation. Most recently, Mrs. Sinkes has served on the district Wellness Committee and helped make possible the district’s first ever wellness fair. Her service and steady demeanor has earned her great respect from the faculty and staff. Angie is a dedicated and dependable classroom aide and an asset to our school.